So Fine! is a lint-free, matte-finish, smooth 50 wt. 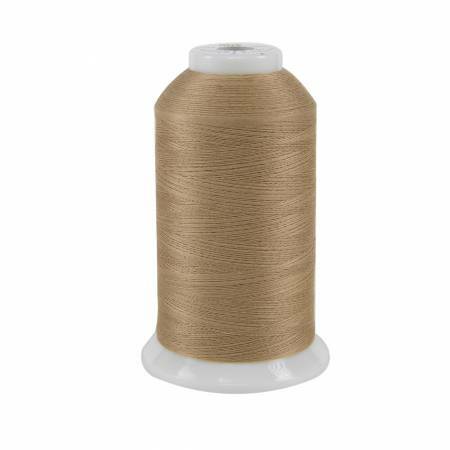 3 filament polyester thread. Due to its fine nature, So Fine! is an excellent blending thread and loved by both longarm and home machine quilters. 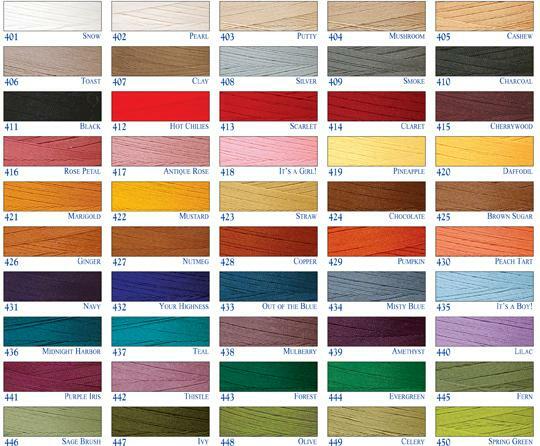 Available in 134 colors, So Fine! also makes a wonderful bobbin thread.